Our network-based CQI program addresses clinical outcomes of SFCCC-sponsored programs, targeting specific conditions for improvement on a network level. CQI is overseen by a committee that is appointed by the board each year, and is both government and privately funded. SFCCC’s Continuous Quality Improvement (CQI) program sponsors initiatives and activities that improve the quality of primary health care across the SFCCC network, including efforts to make care more patient-centered. The program is overseen by SFCCC's Board of Directors and its QI Committee. Areas of focus for our improvement efforts are recommended annually by SFCCC peer networks and our Consumer Advisory Panel (CAP). Our efforts to date have targeted diabetes, hypertension, reduction of strokes and heart attacks, depression, and pain management. SFCCC and member health clinics have also joined together with the California Primary Care Association (CPCA), other regional health center networks, and private funders to implement outcomes-based and protocol-driven systematic approaches that improve the health outcomes of patients with life-threatening and debilitating chronic diseases. Quality Improvement Committee meets on a monthly basis and includes representatives from our member health centers. The QIC reviews current performance against agreed upon priority measures for SFCCC and discusses how the group measures feed into the individual health center’s QI Plans. The QIC works closely with our medical directors through the Clinical Leadership Committee (CLC) and other health center QI staff on their health center’s QI activities, sharing best practices and determining future goals. SFCCC administers the following grants. Regular reports are submitted to SFCCC's Board for approval of contract compliance. The federally funded Ryan White Program provides medical and dental services to patients living with HIV and AIDS. Click here to learn more about the Ryan White Program. 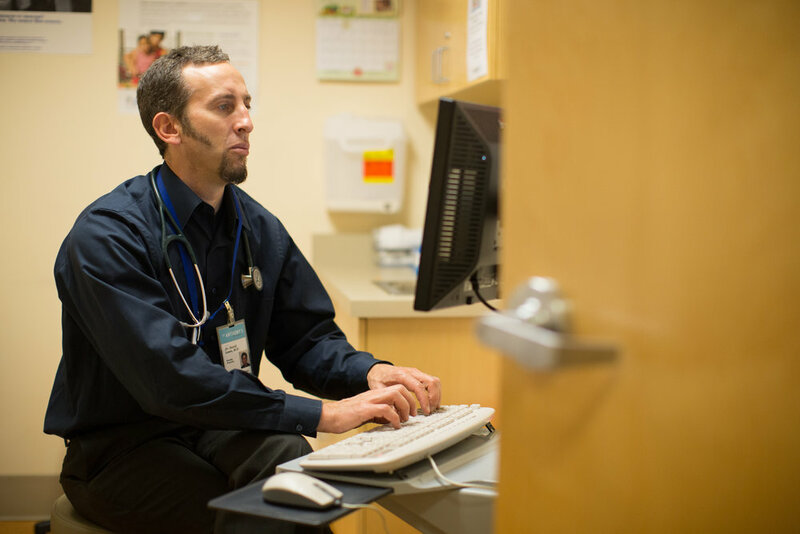 SFCCC and our member clinics have joined forces with Kaiser Community Benefit to improve patient’s health outcomes and minimize the impact of debilitating, life-threatening chronic diseases. Click here to learn more about PHASE. This grant is appropriated to community based organizations to assist them in delivering high quality care to people experiencing homelessness. Click here to learn more about HCH. Please check back in the future for quarterly performance measure updates.